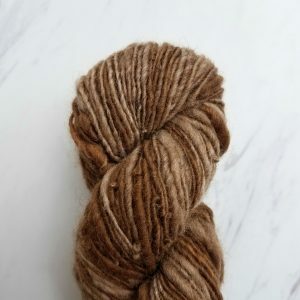 More than just handmade, our handspun yarn collection is sourced from local farms right here in the US. 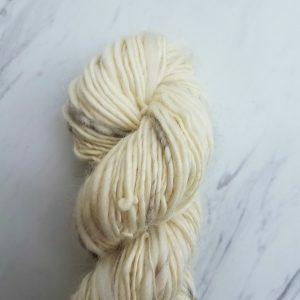 Grown, harvested, and spun with care by local farmers and fiber artists, our curated yarns are designed for new comers to the handspun community. 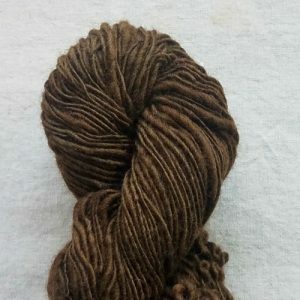 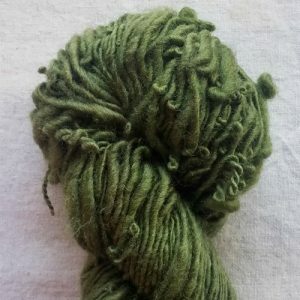 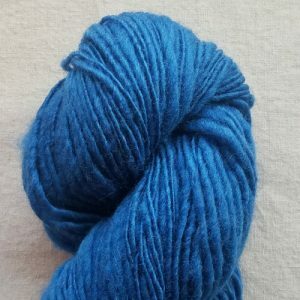 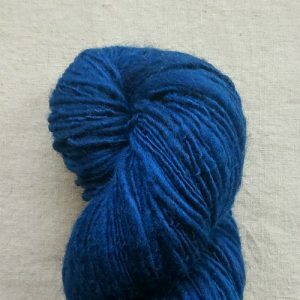 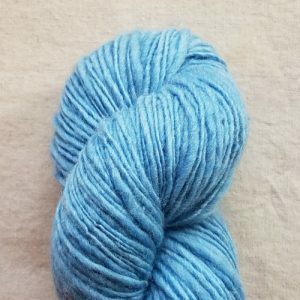 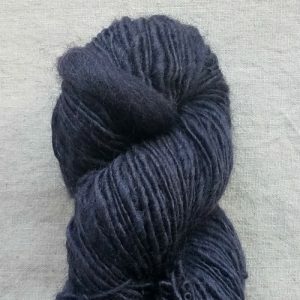 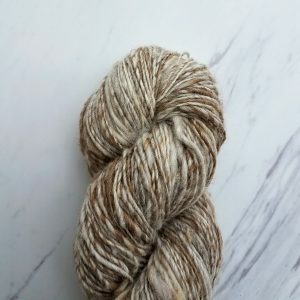 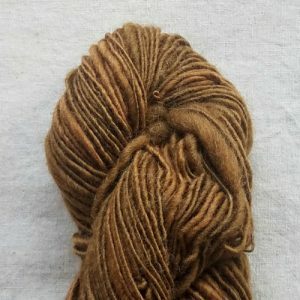 We feature both natural and dyed yarns spun in the by Crafty Housewife Yarns. 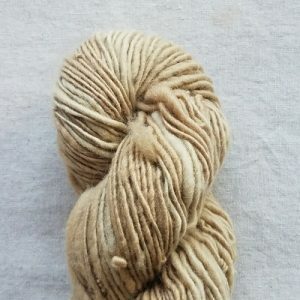 Choose from a variety of colors and wool breeds to customize your next project. 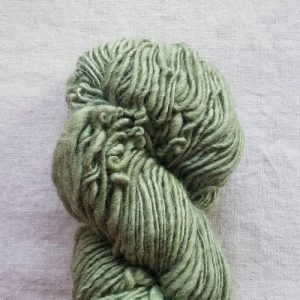 Shop our super soft Cottontail yarn that blends merino with angora rabbit wool. 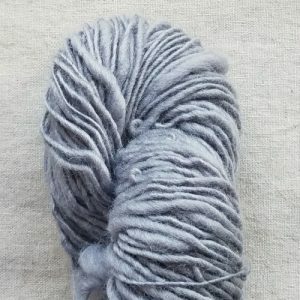 A curated selection of coordinating colors and shades. 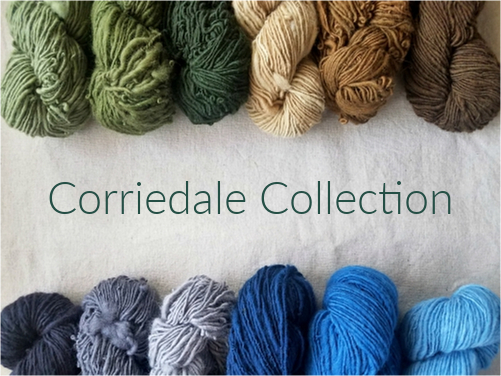 The Corriedale Collection features hand dyed, hand spun wool yarns designed to be used together. 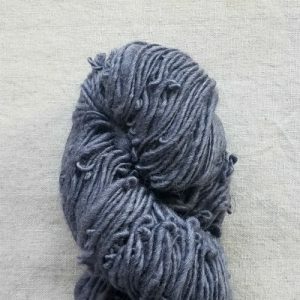 Our newest collection of handspun yarn is raised, dyed and spun in small batches within the Appalachian area. 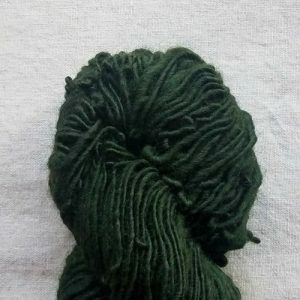 Beautiful non dyed fibers in colors only nature could provide. 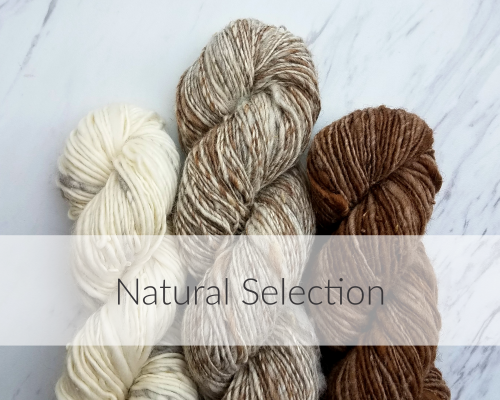 Natural Selection features natural wool blends from a variety of wool breeds in a marbled finish.